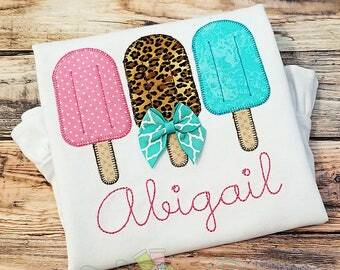 This listing is for JEWEL TONE rainbow colors rainbow shirt and matching rainbow ruffle shorts. 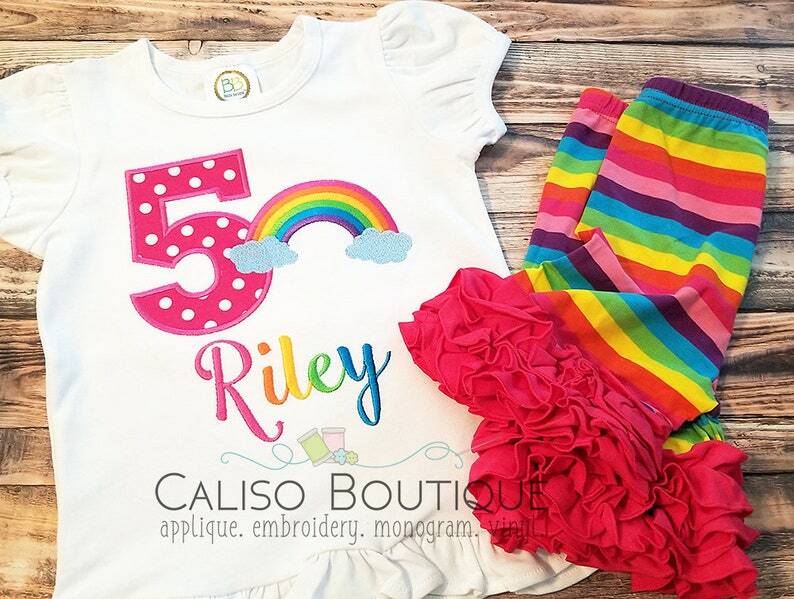 Hot pink, Orange, Yellow, Bright Green, Bright Blue, and Bright Purple make up the colors of this birthday rainbow. 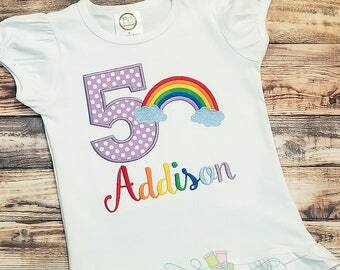 If you would like the traditional rainbow colors, please see my other Rainbow Birthday Shirt listing here.